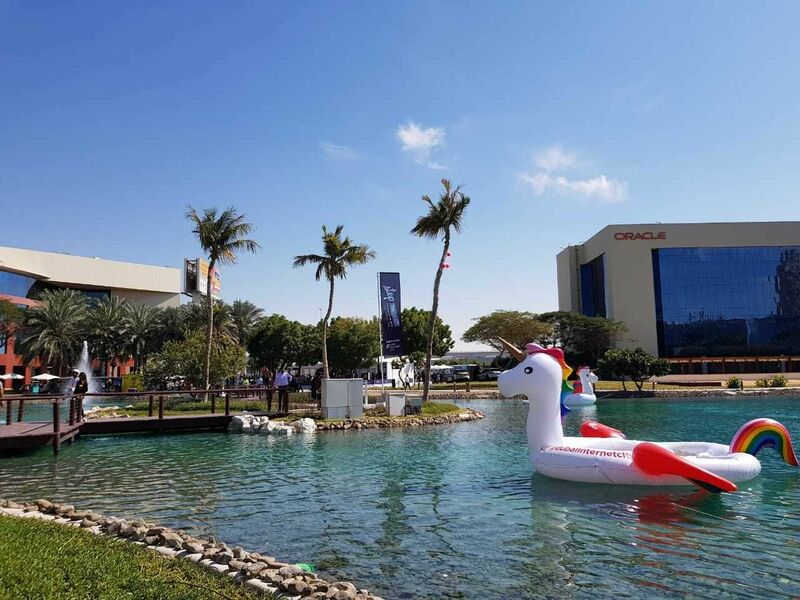 There are a handful of giant tech events in MENA every year and they’re often packed with people you want to meet (and some you might want to avoid). Working out how to effectively meet and learn from the right people while half a dozen other people want their attention is difficult. This is where Wamda and Egypt’s Rise Up Summit come in. 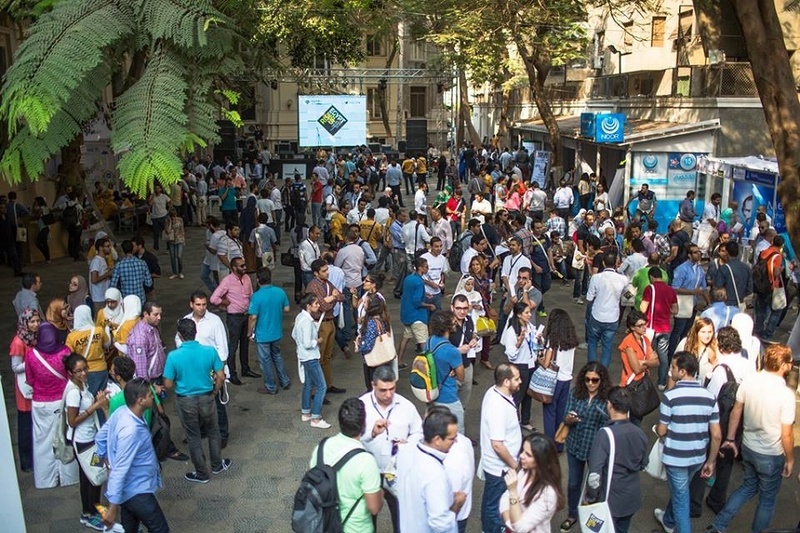 This year, for the first time, Wamda is holding its eponymous Mix N' Mentor event at the region’s main startup summit, on December 11 from 11am to 1pm. Register here if you’re keen for high profile investors, lawyers and super-successful entrepreneurs to troubleshoot your startup problems. This is the summit’s fourth year and will be held over December 9-11 at, and around, its home base of the downtown Greek Campus in Cairo. 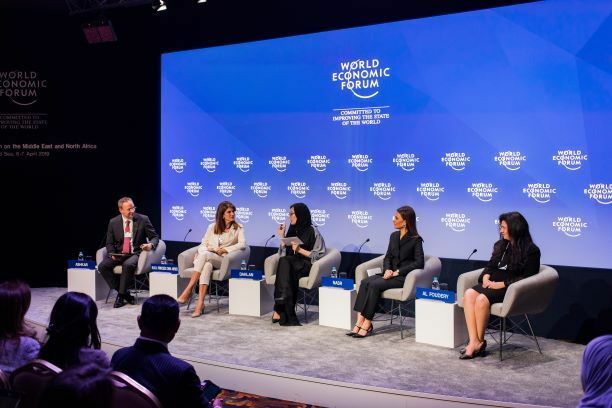 Organisers are expecting 5,000 people to attend, and have divided the event into specific verticals: fintech, cleantech, the creative economy, and science and technology innovation. Talks, competitions, and workshops will be spread over several neighbouring sites as the event has grown too large for its Greek Campus boundaries. 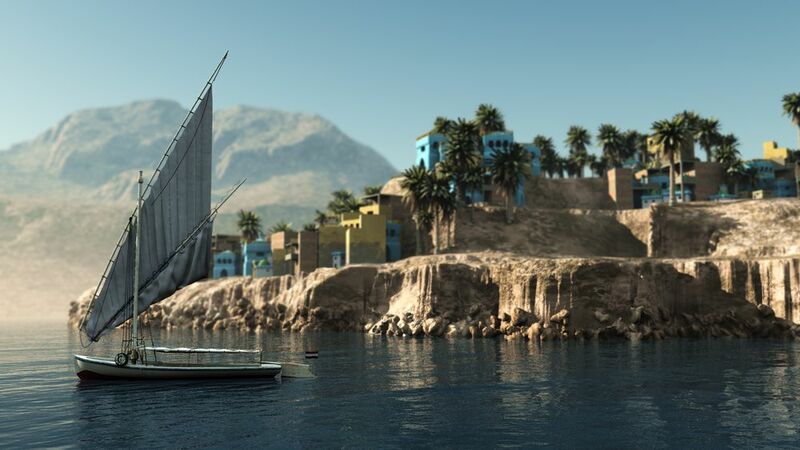 Rise Up CEO Abdelhameed Sharara said in a recent statement that fast-growing startups were a tool to develop and improve Egypt’s economic circumstances, and could even bring back tourists. The event has partnered with Elves, a chatbot-like service on Facebook Messenger - one that instead uses real people - to manage the ticketing platform. “Instead of buying a ticket off of a website, by chatting with an actual person [an elf], Elves will help you buy the ticket to the summit and guide you to attend the tracks that will benefit and interest you the most,” said Elves founder Karim Elsahy.